TWO TYPES OF PRODUCTS ARE MANUFACTURED AT GPH ISPAT LTD.
BILLET: Size - 100mm X 100mm, 110mm X 110mm, 130mm X 130mm and as per customers’ requirements). 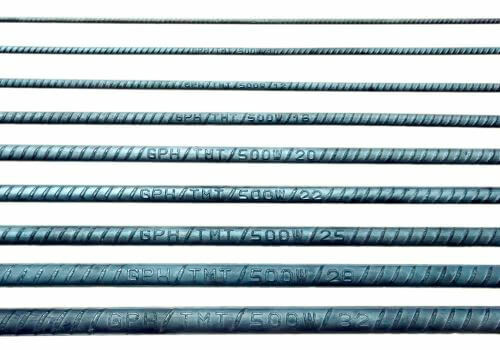 Deformed bar (available in sizes 8mm, 10mm, 12mm, 14mm, 16mm, 18mm, 20mm, 22mm, 25mm, 28mm, 32mm, 36mm and as per customers’ requirements). 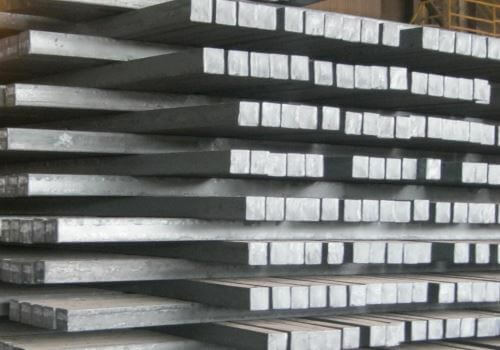 Plain bar (available in sizes 8mm, 10mm, 12mm, 14mm, 16mm, 18mm, 20mm, 22mm, 25mm, 28mm, 32mm, 36mm and as per customers’ requirements). NOTE: Plain Bar is produced as per order of customers.